Morgan Freeman, Don Lemon, and race: The actor doesn’t understand the link between inequality and race. His voice is authoritative. His opinions on race and inequality are wrong. Not as wise as he sounds. Morgan Freeman has played the omnipotent old man for so long that I assume he knows everything, or, at least, has sensible opinions on most things. Of course, that’s nonsense. 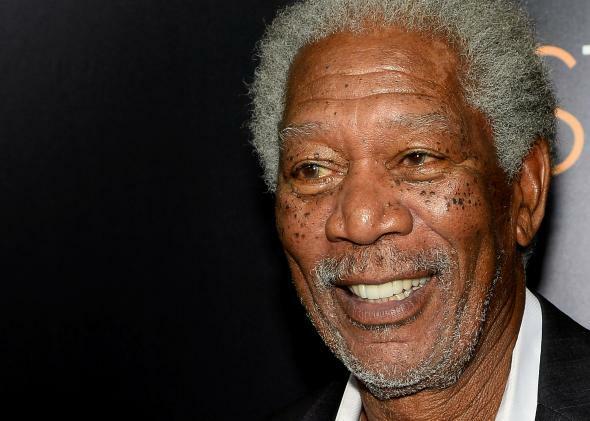 Morgan Freeman is just an actor, which is to say, he’s just a person. And, it turns out, he’s a person with dubious views on income inequality. It’s true that there’s always been severe gaps between black and white Americans. Even during the economic expansion of the 1990s, joblessness among blacks was twice as high as it was among whites. Still, after five years of recession, mass unemployment, and sluggish growth, the wealth gap between blacks and whites is wider now than it’s ever been. According to the Pew Research Center, the difference in wealth between black and white households increased from $75,224 in 1984 to $84,959 in 2011. And a 2012 census analysis found that the gap nearly doubled during the recession, with white households at 22 times the wealth of their black counterparts. It’s not an exaggeration to say that the housing collapse all but destroyed the wealth accumulated by black Americans over the last five decades. Notwithstanding Freeman, there’s no understanding income inequality—or the disparities in criminal justice, education, health care, and unemployment—without a firm grasp of race, or rather, the economic consequences of past and current racism. Of course, we can forgive Freeman for his naive belief that individual achievement is evidence of a level racial playing field. It’s harder to excuse President Obama, who—in a speech on inequality last year—disavowed the idea that race is an especially salient dimension of disadvantage. I would amend this to include young women of color, but otherwise, he’s right. And, as we craft policy to ameliorate these problems, we should keep his point in mind. If the goal is success, then the fight against inequality—and more broadly, the fight for opportunity—has to consider race. There’s no other choice—despite what some actors will tell you.